Chef Doris Fin is an award winning international chef based out of Toronto. 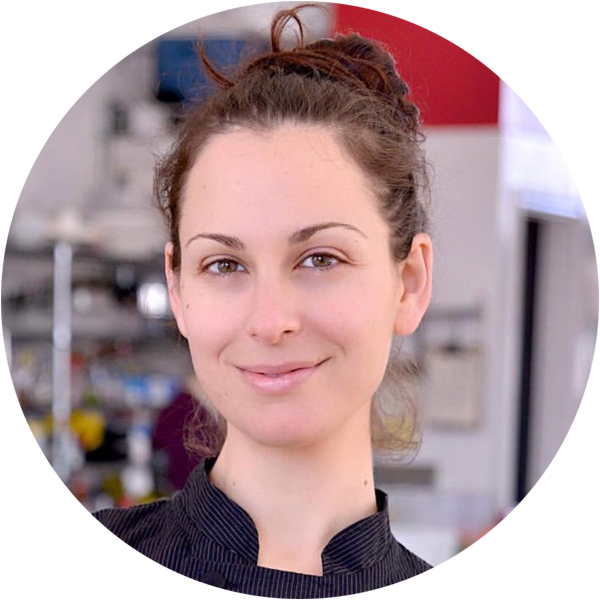 She specializes in plant-based culinary arts, teaches interactive culinary classes, caters private events, is currently working on a cookbook and traveling for her documentary film series featuring food of the world with top chefs and farmers. She loves to ignite the intuitive inner chef in you!